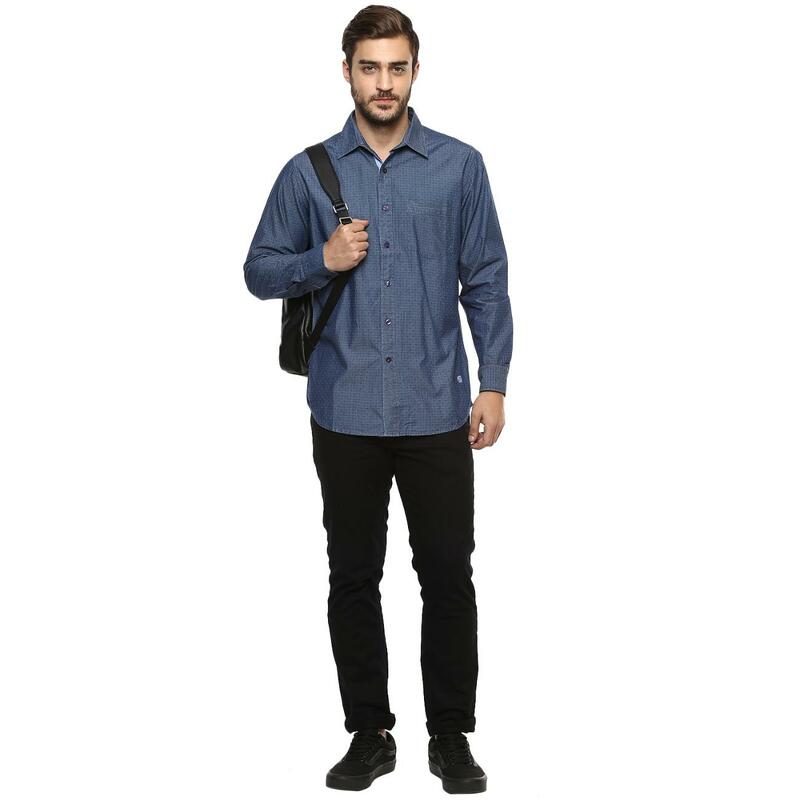 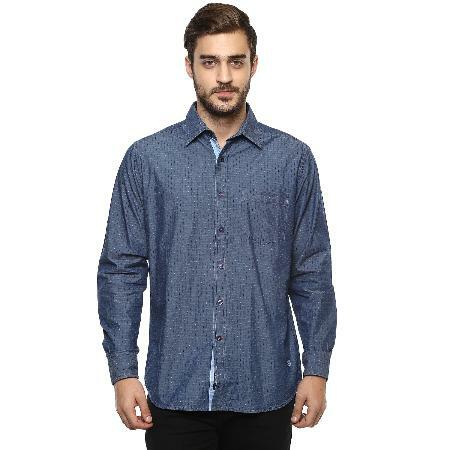 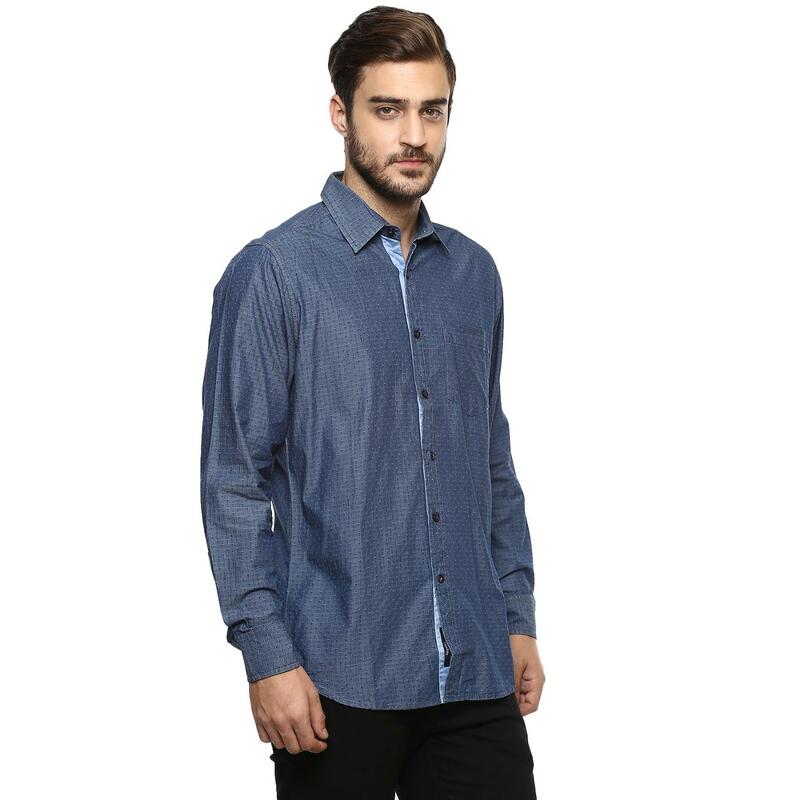 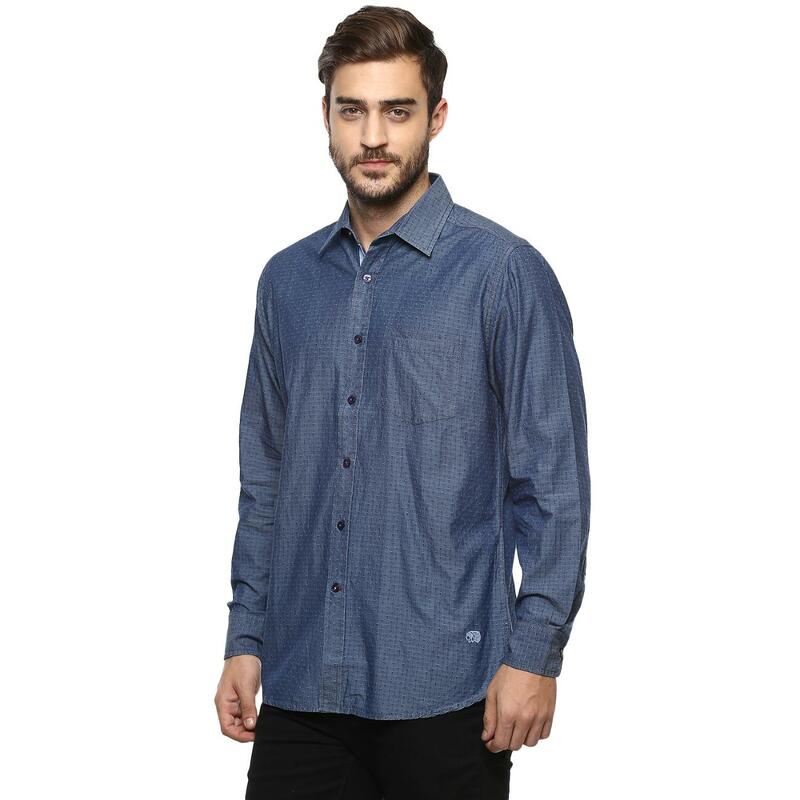 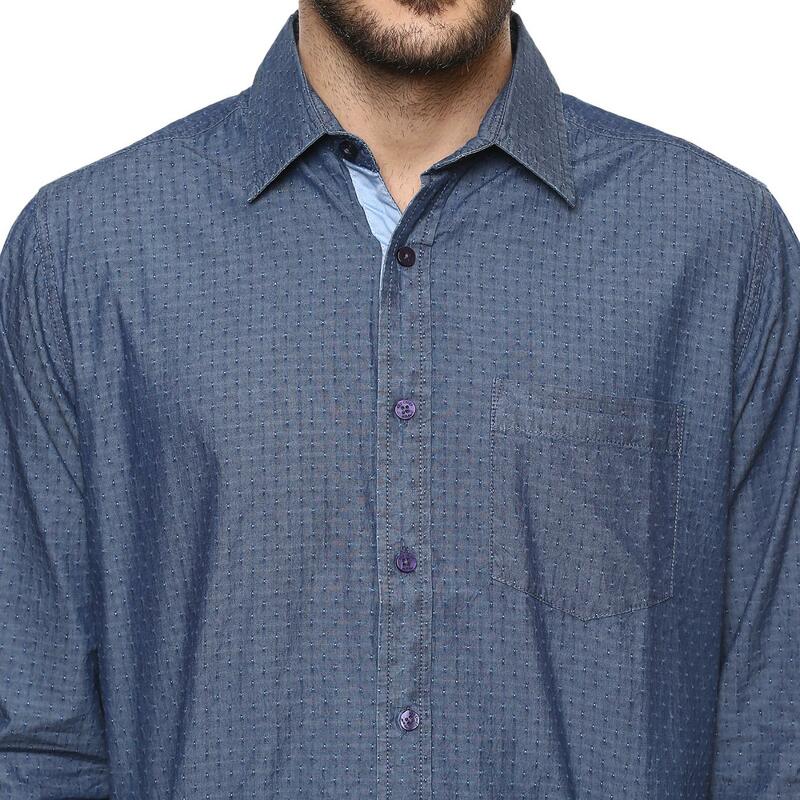 An epitome of class, this casual shirt from Red Chief is a head turner. 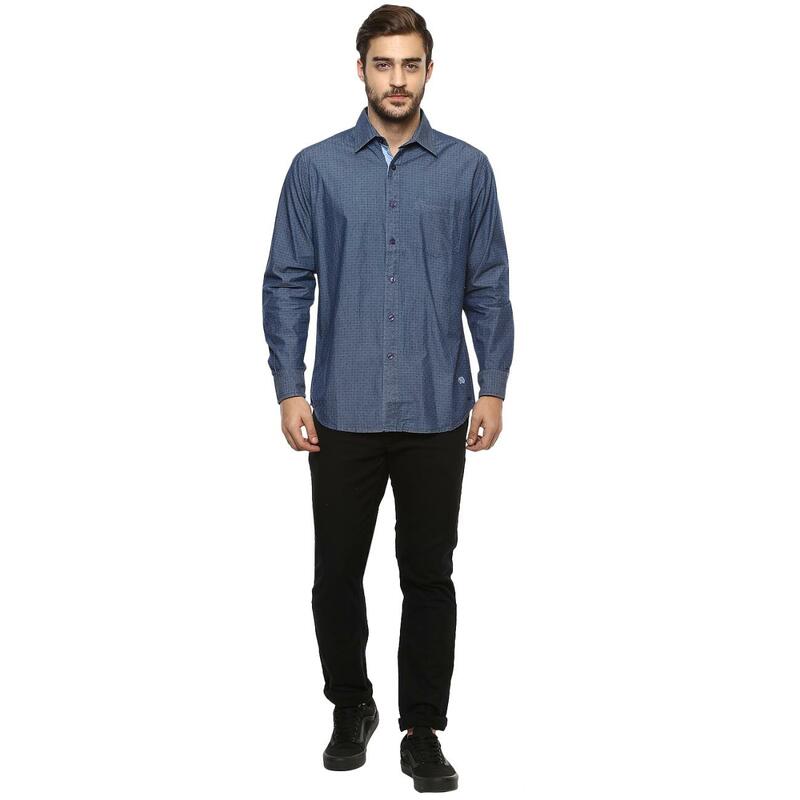 Featuring spread collar and contrast inner placket, it has full sleeves with mitered cuffs. 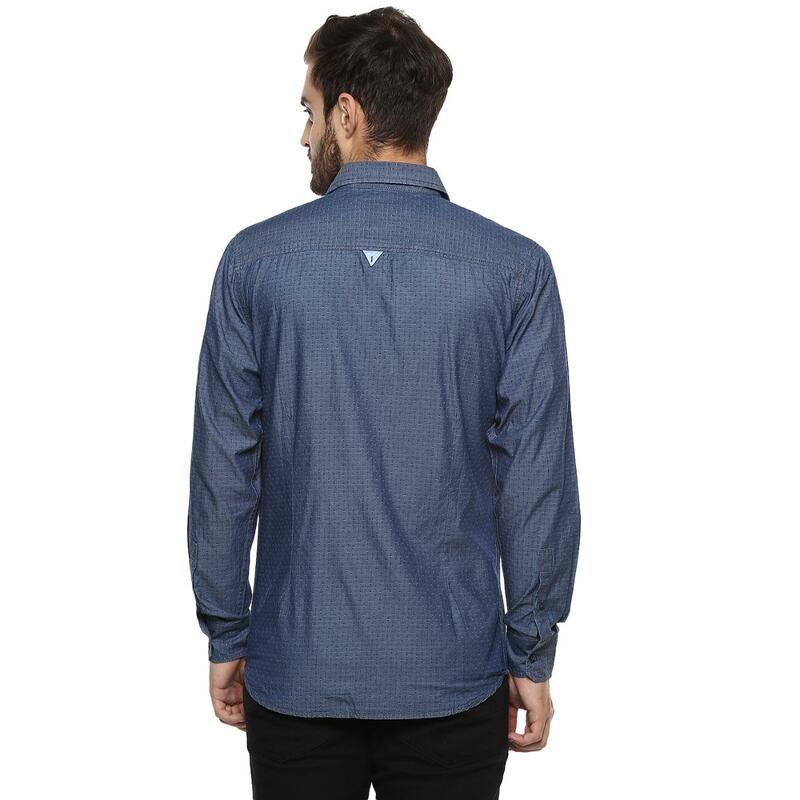 Team it with washed jeans and low-top sneakers.